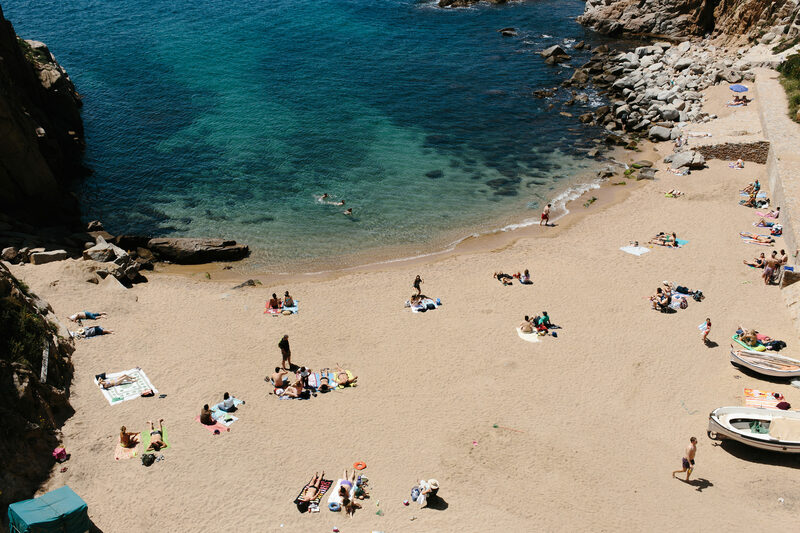 Between the Catalonian capital of Barcelona and the border of Spain’s Northern neighbor, France, lies a coastal region that’s as little known as it is beautiful. Spain is full of uniquely storied beaches. 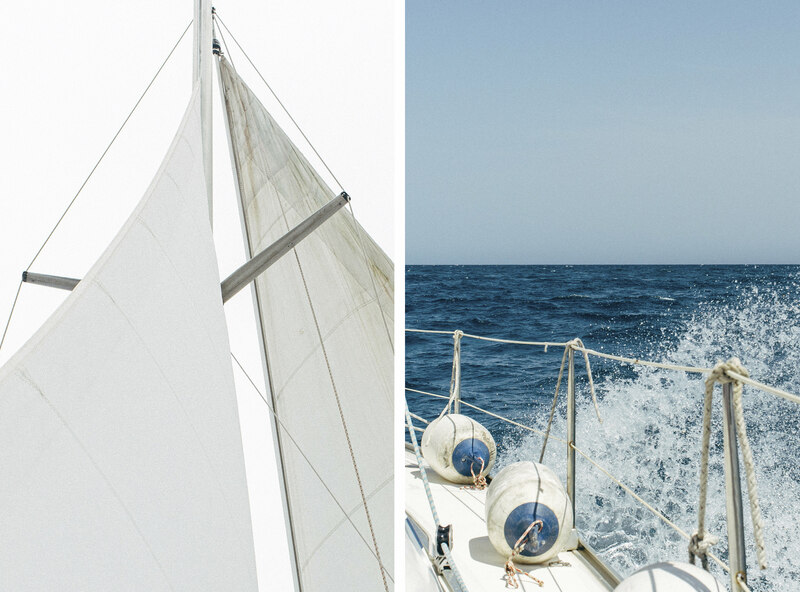 But there’s one 200km stretch of seascape we’re particularly fond of: Costa Brava. Translated into English to as the Rough Coast, Costa Brava was first dubbed as such in 1908 in reference to the beautifully rugged landscape running from Northern Spain to the border of France. In the summer months, the secluded bays and coves become a much desired port of call to voyagers looking to escape the bright city lights for a slice of Mediterranean paradise. It’s been this way since the 1950s when tourism seemed to eclipse the primary industry of fishing. Long before the 1950s, Costa Brava had been an off-shore home to numerous world powers. The small town of Empúries was first built in the 6th century BC by the Greeks as a west-bank headquarters for a fishing fleet that fed from the sea. Four-hundred years later, in 218 BC during the Roman conquest, the Romans landed (and conquered) the region. The unique and strategic position of the Costa Brava provided both Greece and Rome with power over the fishing industry of the entire Mediterranean. This cycle lasted until the Roman empire began its slow decline. By the 3rd century AD, the region was abandoned, and for the next 1600 years, the walls turned into shambles, and slowly into ruins covered by centuries of dust and dirt. In 1908, the Spanish government began excavations of the ruins, which continue to this day. Now we find a cacophony of old and new structures bound together. Castles and cafes coexisting. The architecture coupled with the deep blue of the Mediterranean and the abundance of stoney coves and sandy beaches makes this place feel like paradise. Captain’s Log Day One: We left Mataró as the sun was peaking. The cool winds and warm air reposed into tranquility. 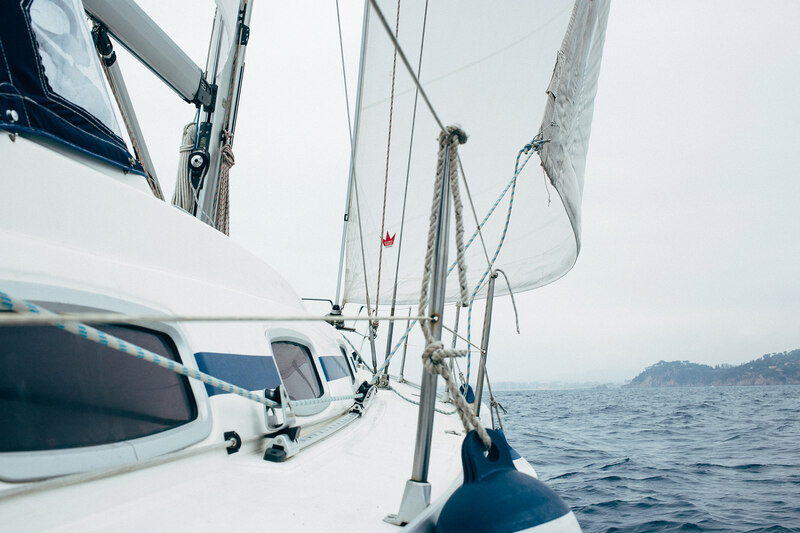 It wasn’t any of our first times on a vessel of this size, but it was our first time exploring the Spanish coast. Just that morning we had been sitting at a cafe in Barcelona sipping our espressos and indulging in our croissants. The comforts that had become our normal state of being were left on shore, and waves interrupted our thoughts on our immediate turn north. The jetty’s tranquil presence was behind us, and ahead of us laid the tousle of the sea. We journeyed for six hours. Six hours of crashing waves, and the sobering feeling that we were not in control. As the last sliver of sun crested the orange sea, we rounded the bend into Tossa De Mar. It was our life raft from the hard waters, and we welcomed it as if it provided the comfort of our own bed in our own homes. It’s difficult to miss the 12th century medieval castle on your left as you enter Tossa De Mar by boat. The Tossan people first constructed the large towers and stone walls to protect themselves from the increasing encounters they were experiencing with sea pirates. Eventually, the protection proved its sustainability, and in the 17th and 18th centuries, the urban architecture (that still stands today) began its original formation within those walls. Today, you’ll find yourself delightedly lost at night in alley after alley of colored doors in the old city. The light from small pubs glow down each passageway, drawing you deeper into a labyrinth of quaint beauty. By day, however, the streets bustle with people. You can spend an afternoon walking up to the top of the castle hill, stopping for a cocktail while enjoying vista views both north and south for miles. Or spend your day on the boardwalk near the pebbled beach, basking in the sights and smells of the sea. There’s really no wrong decision. Captain’s Log Day Two: The night was rough, and the sounds made by the boat were those of shattering glass and footsteps atop the deck. Short moments of silence, then spans that seemed like hours of haunting mayhem. Our arrival had been late in the evening on that first night, and tired from our long sail, we had connected to the buoy nearest the shore without a second thought. 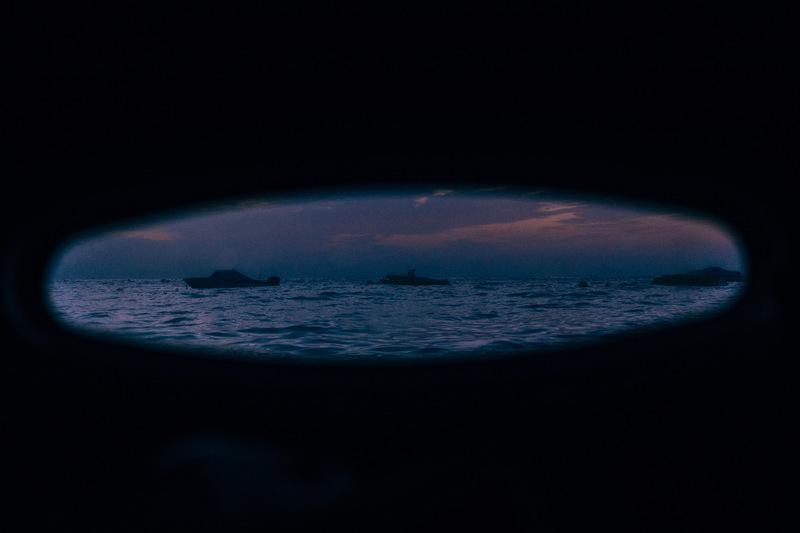 By the next morning our boat had shifted its weight and lifted the stone, wave by wave, up off of the sea ground, carrying it closer to the rocks. Now fifty meters closer to the sharp cliff face, our schedule collided with out impasse of position. It took many hours to right our wrongs. 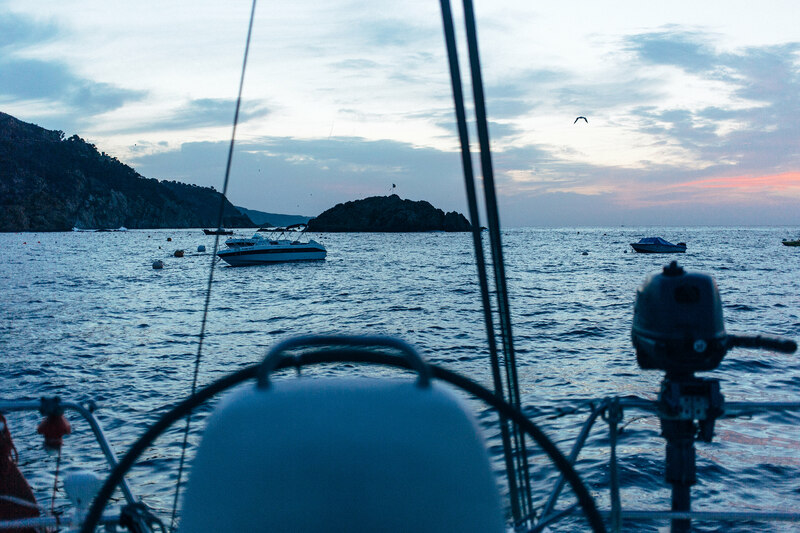 Evening and darkness snuck up on us, and we were forced to shift positions and stay another night in Tossa De Mar. Worse things have happened. As you move up the coast from Tossa De Mar, you find other brilliant inlets and Catalonian wonders such as Palamós, Cap de Creus, and Cadaqués (the home and museum of Salvador Dali). 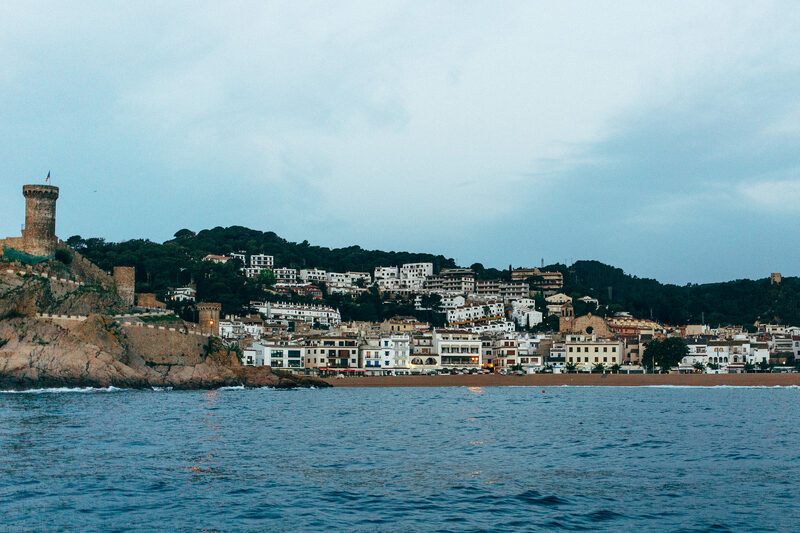 Whether your goal is having fun in the water, basking in surrealist art, hiking crossbacks in perfect weather, or learning about ancient civilizations, the Costa Brava is a part of the world that’s worthy of your bucket list. Dance, tell stories, hike through the hills, and find a wondrous secret beach. 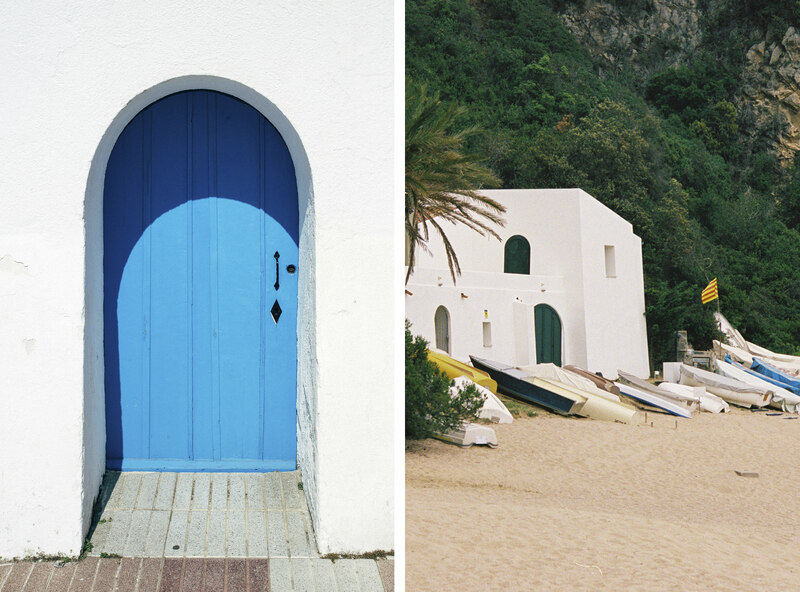 One can really only scratch the surface of the many surprises of Costa Brava. You will have to say farewell, eventually. But you’ll be back. Captain’s Log Day Three: Just like our first day, we left Tossa De Mar as the sun hit its centerpoint of the sky. This time, however, the waters were kind and welcoming. We followed the current due south and only swayed back and forth ever so slightly as you would expect from a much smaller body of water. During our sail, we stopped in Canyelles for a magical afternoon, anchoring our boat in the soft sands. Eventually, we returned to Barcelona that evening. In deep reflection, we coiled into our seats at the nearest cafe, sipping our espressos once more.